UPDATE: Sizes for the hoodie run small. It is recommended you order a size higher than you normally would. 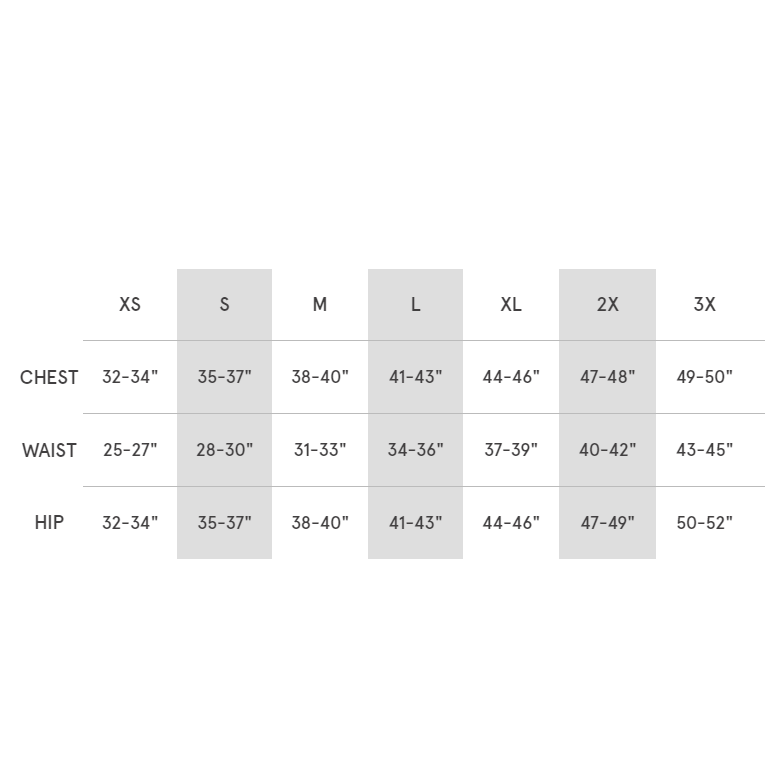 Here is the sizing chart for the hoodie. Our updated How Do You Want To Do This hoodie is based on Matthew Mercer's iconic phrase and features a brand new hand-drawn calligraphy design on the back and a Critical Role logo on the chest. Our new HDYWTDT design was created by calligrapher Critter Chris Gladis (@MShades01).